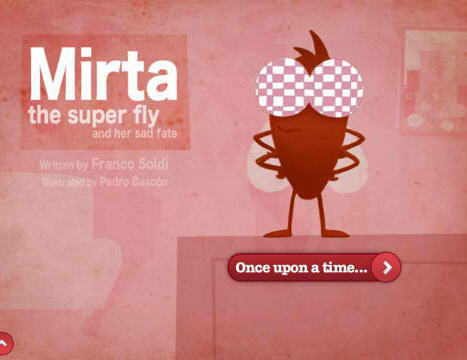 Continuing with our Apps for Gifts series, today's featured app is Mirta the Super Fly - Brainy Fables. It is created by Next Stage, a developer out of Spain. 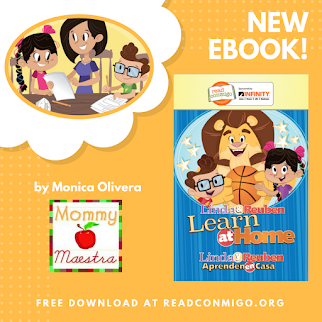 Brief Description: An interactive eBook in both English and Spanish that encourages flexible thinking and teaches valuable lessons. The story line. My kids just love a good story and Mirta is a cute and engaging tale about a little fly who longs to escape the house and travel the world. And they like the fact that they can either write their own ending to the story, or choose an alternative. The app also comes with a couple of coloring pages at the end. This is a short book. There are not a lot of bells and whistles with it. 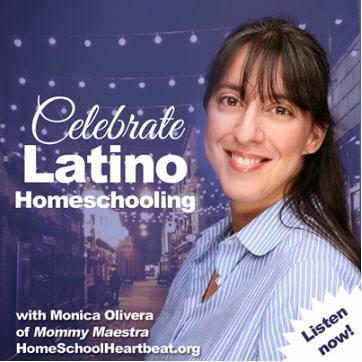 My kids (or I) have the option to turn off the narrator's voice so that the kids can read it themselves. Written by Franco Soldi and illustrated by Pedro Bascón, the best part may be listening to the Spanish narrator, who speaks with a Castilian accent. 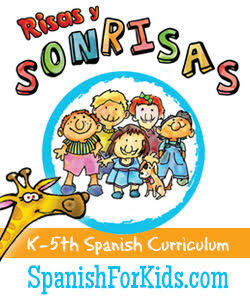 Both the English and the Spanish versions are excellent, no bad translations here! The illustrations have a very European style to them. Very simplistic and monochromatic. 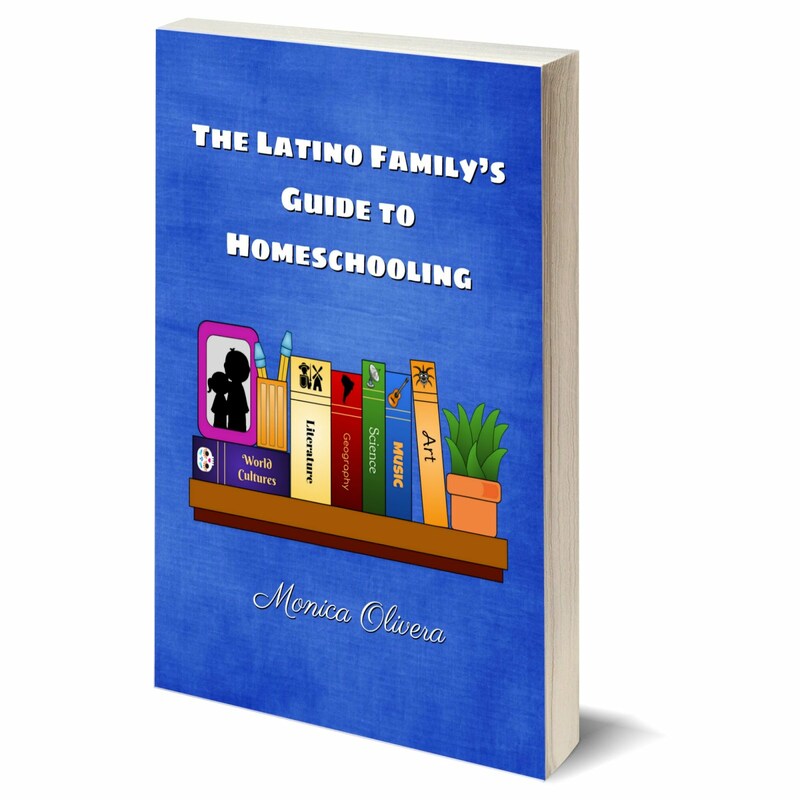 Mirta is just one of the Brainy Fables series, but it is the only one that is free. 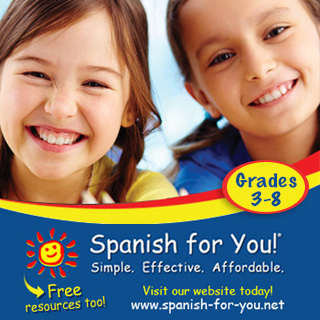 Take a look and download it. If you like this type of story, you'll be happy to know there are many others to purchase. Disclosure: I was notified about this series by a PR company. I was not compensated for this posts. All opinions expressed above are my own.